2. Read John 20:10-18. Mary stood outside the empty tomb weeping…until Jesus reveled himself to her. What did Jesus teach her about himself in that moment? 3. Building off the previous answer, think about and reflect on a moment when your eyes were opened, with greater clarity, and you came to know Jesus in a deeper way than you had before that moment. How has your life been different from that moment? How does the clarity of the risen Christ change everything? 4. Read Mark 16:10-11, Luke 24:11 and John 20:24-25. Why do you think it was so hard for the Disciples to initially believe Christ had risen from the dead? Is it hard for us today to believe it? Why or why not? 5. Read 1 Corinthians 15:55-57. We often feel the “sting” that Paul speaks of concerning death. 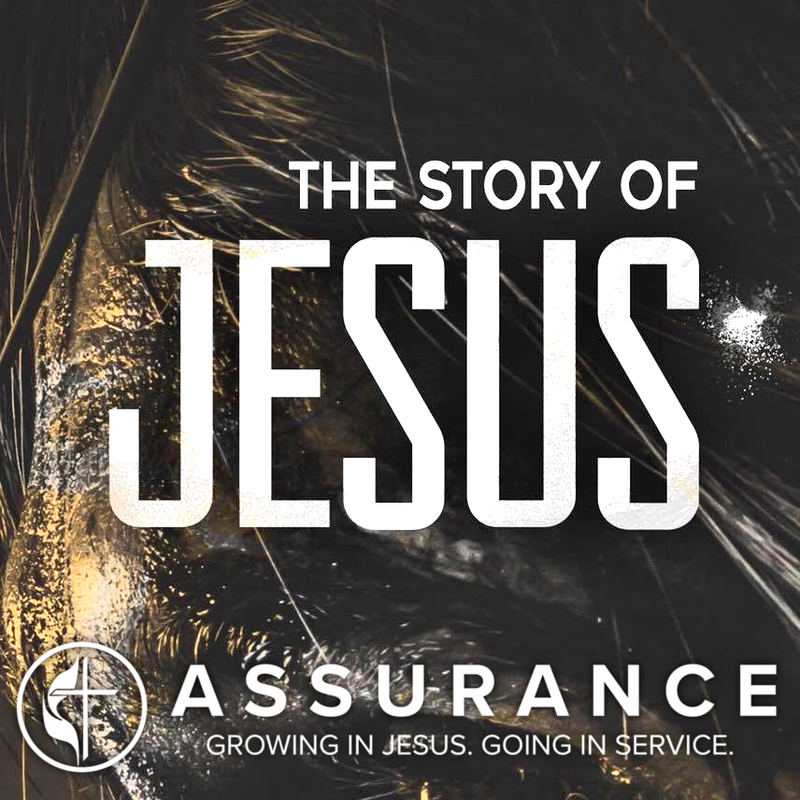 How does focusing on Jesus’ resurrection and the assurance of our own bring hope and strength in life’s tough times? Read 2 Corinthians 5:17. If Paul’s words are true, and our old life is gone and a new life has begun, what changes for us today? Tomorrow? What opportunities now lie ahead for us as people of the resurrection?